At Tierra Transportation, we deliver energy and we deliver value. Tierra Transportation focuses on providing crude oil transportation services to small and medium volume producers who have historically been underserved by larger service providers. logistics in place to move the barrel, Tierra can be your solution. Services are provided using Tierra’s fleet of 35 trucks outfitted with crude pumps for lease crude loading as well as 35 crude trailers. 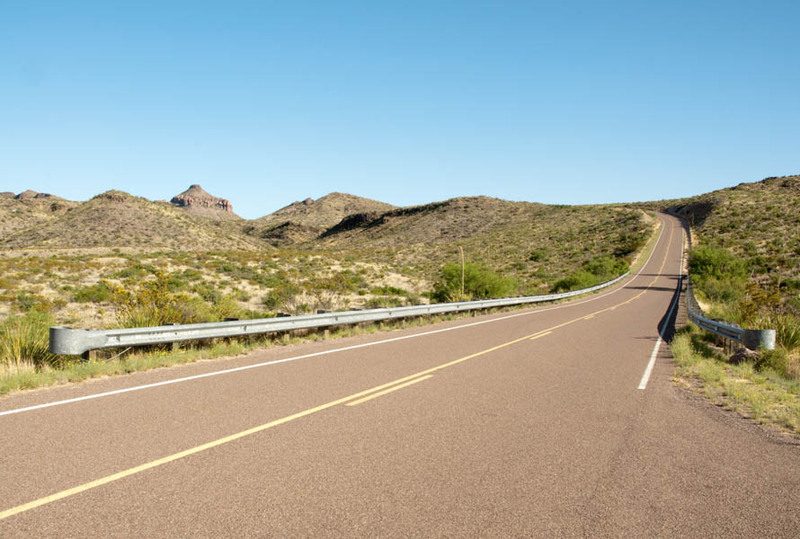 With a strong reputation as one of the premier crude haulers in south Texas, Tierra Transportation’s crew of 60 drivers, along with its crew of dispatchers and administrative personnel, offers producers a complete service solution. Tierra Transportation has built a blue-chip customer base of steady, repeat customers, including Anadarko, Shell Trading, Enterprise Products Partners, Flint Hills, OGO Marketing, Goodrich Petroleum and NuStar. © 2019 The Tierra Companies. All rights reserved.